We've mostly dug out and are looking to reopen Sunday morning. Living right around the corner means we are some of the first to be able to dig out. Expect normal Sunday hours. 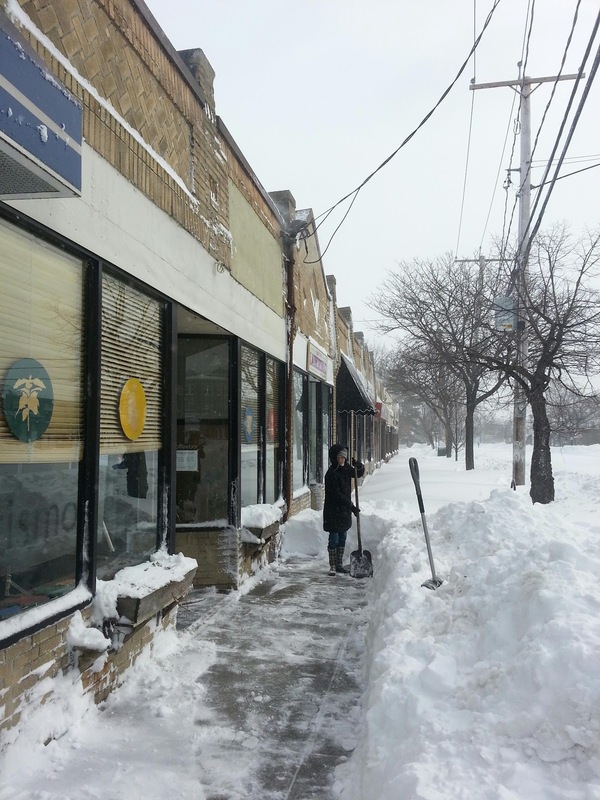 We hope you are able to dig out as well and drop by for a coffee.